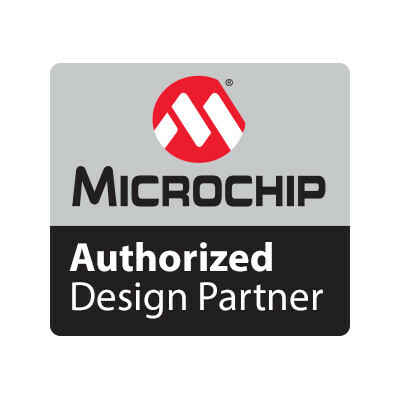 Here at Milliamp Technologies, we are able to provide assured extensive expertise in a variety of technology areas, and this is recognised by industry leading technology vendors such as Microchip and Texas Instruments who have approved us as design experts with their technology. 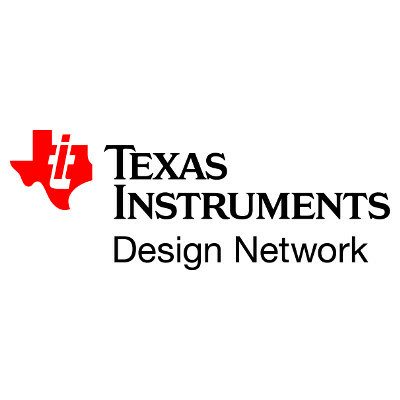 As an authorized Preferred Microchip Design Partner (view our listing here) and a Texas Instruments (TI) Design Network member (listed here), this reassures our customers we have the design know-how and are a safe pair hands to help nurture the design of their product to life. In addition, as Design Partners, we are also able to leverage prioritised manufacturer sales & technical support, early access to a range of new products & parts (via engineering & pre-release samples), including advance training, and other special benefits that help us excel in our electronics, firmware, and software design activities. This allows us to deliver cutting edge technical solutions quicker and at lower cost. And it doesn’t just stop with design – we are also able to leverage special pricing on a variety of parts to ensure we can aim give you the lowest possible cost for our manufacturing services, either in the UK, EU, near-EU or Asia. Once your product is ready, we can even request to get our customers’ products showcased on manufacturer stands at world leading tech exhibitions and take advantage of manufacturer marketing and social media channels to help you get your product out there !! Microchip Technology (recently incorporating Atmel, SMSC, ISSC, Micrel and others) and Texas Instruments (recently incorporating National Semiconductor) are both multi-billion Dollar US NASDAQ listed technology companies, with TI producing the worlds first silicon transistor in 1950. Both companies have a wide range of technology solutions, from 8-bit microcontrollers, such as PIC’s and AVRs used in ultra low cost disposable consumer goods, to embedded platforms using Sitara processors to high specification radiation hardened digital signal processors used on spacecraft. We are also a members of a variety of other industry groups and organisations, and collaborate in a number of ways. 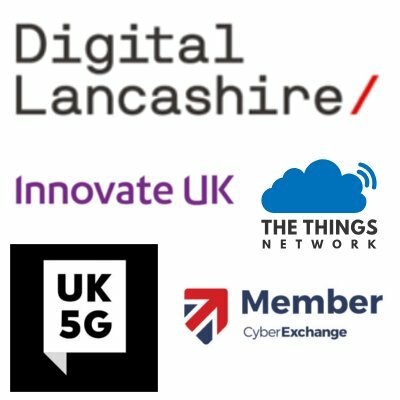 This includes Digital Lancashire, via InnovateUK, UK5G Innovation Network, The Things Network (we founded TTN Lancashire) and UK Cyber Exchange as part of the Cyber Growth Partnership.